DONATE to the PS 154 AnnUAL FUND! We NEED YOU! Return this form and a check made out to PTA of PS154 Brooklyn to the PTA mailbox in the school’s main office or follow mailing instructions on the form. HOW MUCH DOES THE PTA NEED TO RAISE? YOUR CONTRIBUTION IS TAX DEDUCTIBLE. The PTA of P.S. 154 Brooklyn is a 501(c)3 charity. 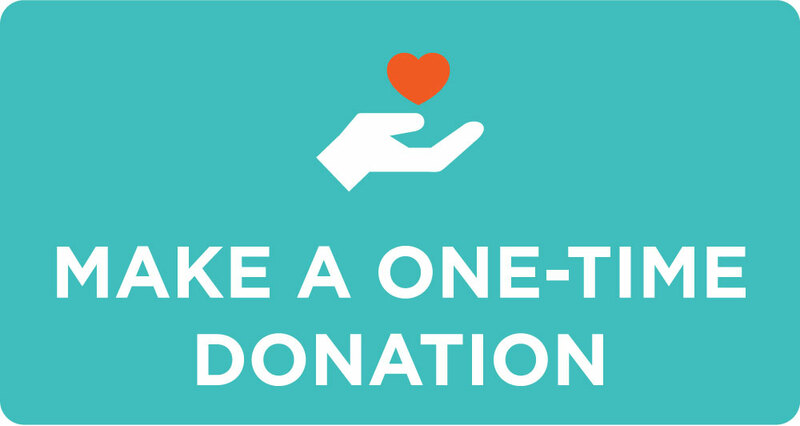 Your contributions are tax-deductible and may be eligible for a corporate matching program at the company where you work. Our Tax ID is 27-1185656. Earn money for the school while you do your ordinary shopping! Instead of typing in amazon.com, go to smile.amazon.com and choose “PTA of PS154 Brooklyn Inc.” as the charitable organization you want to support. You’ll find the exact same Amazon site, except that .5% of your purchase will be donated to our PTA. Be sure to bookmark the link so you’ll remember to use Smile, rather than the regular Amazon site, every time you shop. You can also pass on this info to grandparents and other family and friends who might like to contribute. For every five Box Tops participating products you purchase on Amazon Fresh, you can earn 20 Bonus Box Tops. All eligible orders will receive an email with a Bonus Box Tops code ($2.00 value) and redemption instructions. Once redeemed, Bonus Box Tops will be credited to the designated school's account. Help earn money for our school through the Box Tops for Education program! - Look for the Box Tops logo on dozens of products. Here's a complete list. - Place them in the bin in Ms. Guzzi's office. Fairway Community Partners cards went home in backpacks. Use yours every time you shop at Fairway, and they will donate a portion of your purchases to our school. Plus keep an eye out on Facebook and in our weekly newsletter for info on quarterly "Double Days," when the donation is doubled. Tea Collection is a company that sells adorable kids' clothes. With this program, our school gets 15% of all sales — and you get 15% off, too! We'll announce dates when this promo is available. Orders Mabel's Labels to label your kid's clothes & gear, and we'll get a percentage. Click "Support a Fundraiser" in top right and select PS 154 Brooklyn! 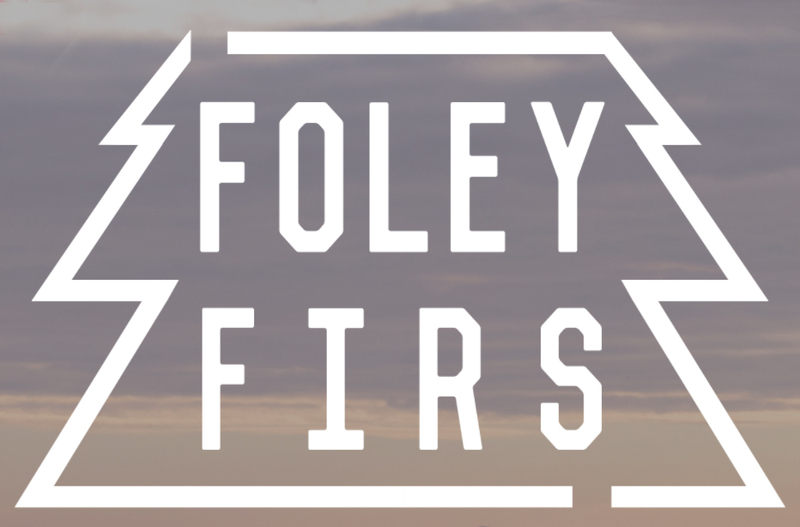 Last year our school raised $700 with a Christmas Tree fundraiser organized by Foley Firs. Check out the selection at Foley Firs on 8th Street and 8th Avenue, and if you buy a tree and mention PS 154 they will donate to our school! They have three varieties of super-fresh trees with free delivery and setup. You can order from their website and never have to leave your home.